Exciting things are happening for both RONIN and our brand new client, ABA Engineering. The RONIN team was excited to get started on this big project, encompassing all the services we offer as a creative communications agency. Step one: selecting a name that truly represents the company and what it does. 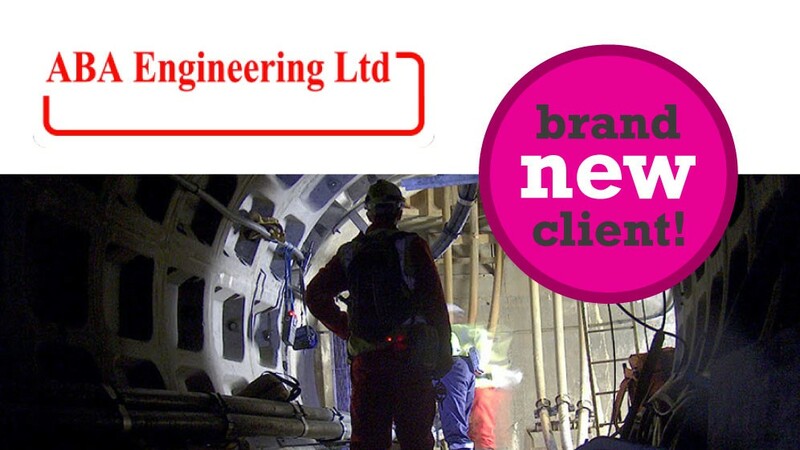 The company’s core services are: tunnel (confined space) maintenance and inspection, health and safety training and commercial electrical installation. Retaining ABA, the initials of the original founders, was important, too. So the right fit is ABA Technical, with the tag line ‘Training, Electrical and Confined Space Services’ – the initial letters being the first three letters of TEChnical; you see what we did there?.